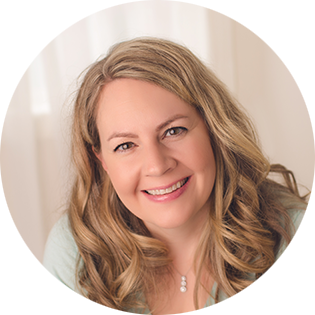 This is your week to follow along and ask questions about my cleaning routine! I’ll be doing LIVE Instagram ‘clean with me’ videos each morning all about my cleaning routine. Sound like fun? Put your name and email below to get on my email list! 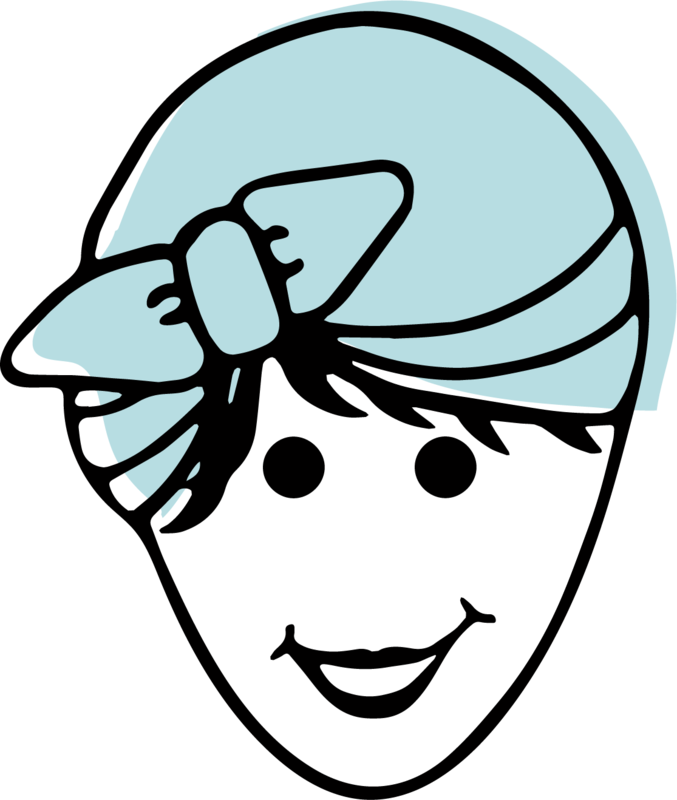 You’ll be sent a FREE printable cleaning routine page and the October calendar so you can follow along. 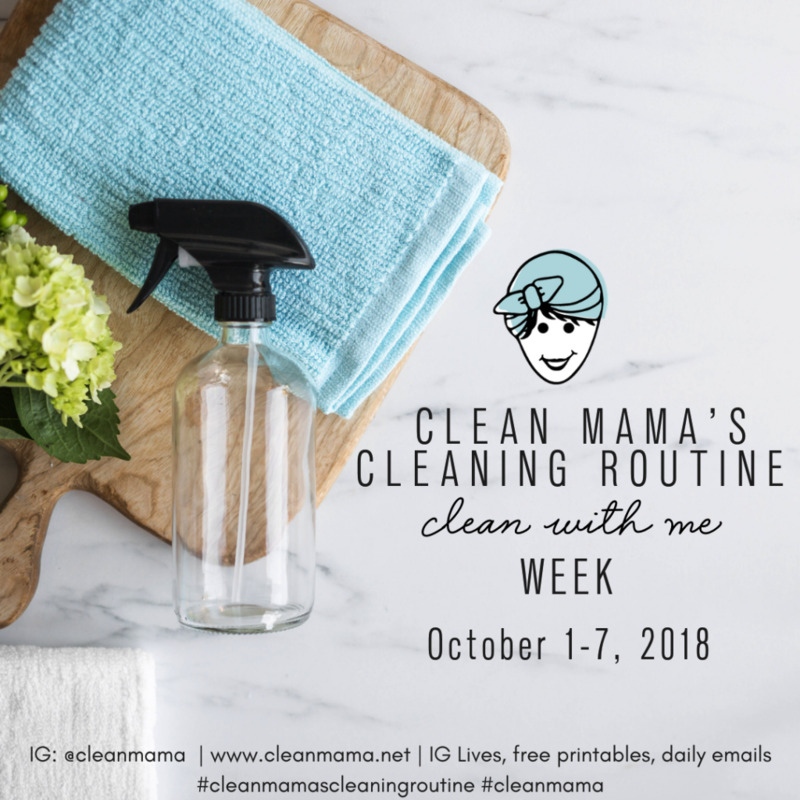 Don’t forget to post your week too on Instagram – use the hashtag #cleanmamascleaningroutine and/or #cleanmama. 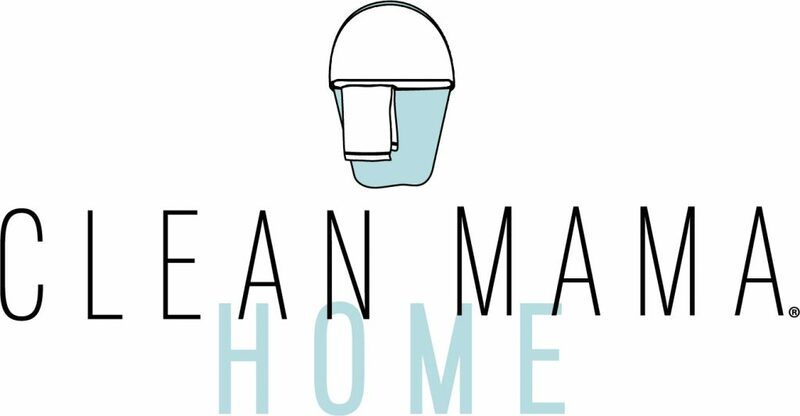 Tag me @cleanmama so I can re-post you too! Filling out this form means that you will receive an emails from me about Cleaning Routine Week, along with other emails with helpful cleaning tips!